We believe that small business are the real heroes when it comes to supporting local economies, creating innovative solutions and keeping the entrepreneurial spirit alive. In the hectic small business world, marketing often takes a backseat to operations, so it is important to make every effort count. Trade shows are the perfect way to share your growing company with thousands of potential customers, over a short span of time. Face-to-face interactions solidify brand recognition, giving products and services much needed publicity along with networking and sales opportunities. 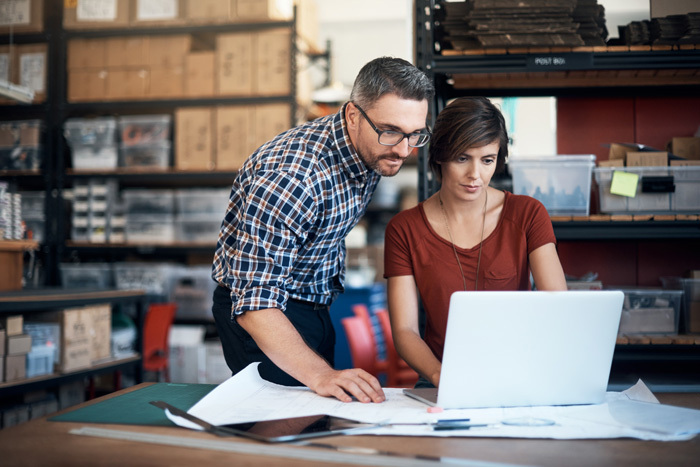 Half of small business owners are between 50 and 88 years of age which could mean they might be looking into new ways to promote their company to allow them to scale up and to drive more business. As we stated in our post How to Design Product Displays at Trade Shows, 78% of exhibitors attend trade shows to showcase products. Launching a new product at a trade show is the best way to maximize exposure and connect directly with consumers. The right show, a carefully plotted marketing campaign and product-friendly exhibit will help you leverage trade shows to showcase products and increase sales. 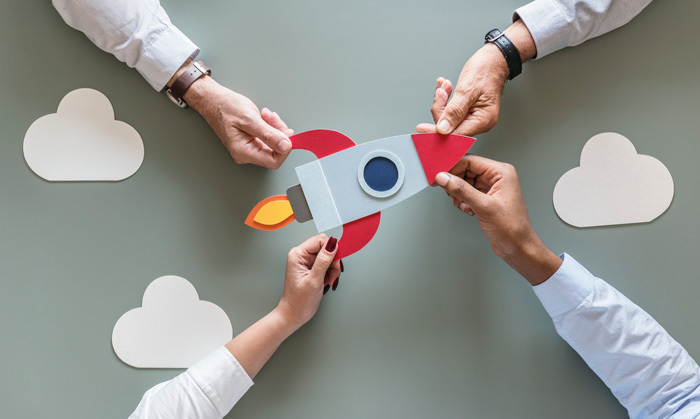 Discover how to prepare for a product launch at your next trade show with these helpful steps! 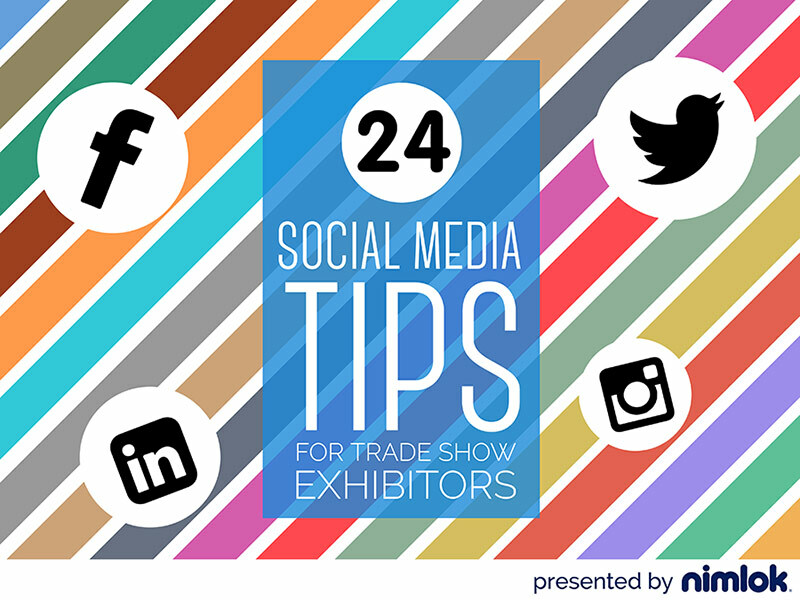 According to the Center for Exhibition Industry Research (CEIR), 78% of exhibitors attend trade shows to showcase their products. 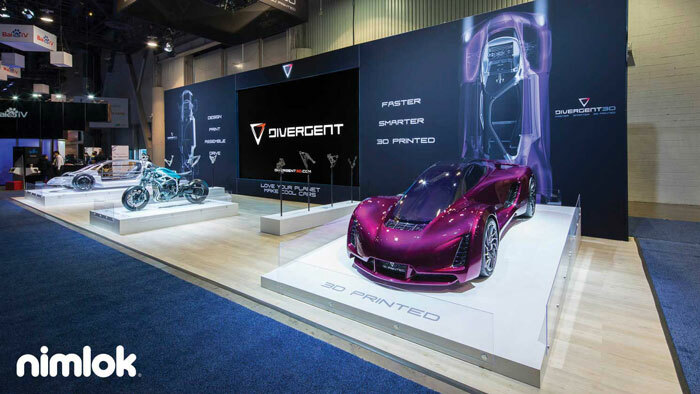 Exhibits that incorporate creative product display solutions help set the stage to build face-to-face connections. Follow these three steps to better showcase products at your next event! Chicago is home to some of the world’s most spectacular trade shows every year, and 2018 is no exception. The Windy City offers something for everyone, from sugary treats to high-tech manufacturing advances. 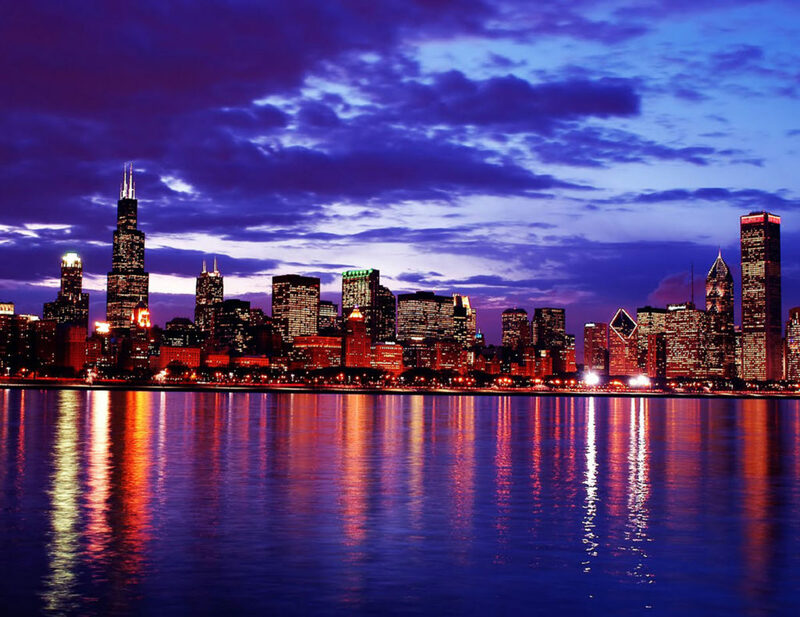 Check out our list of top trade shows in Chicago to find a show for you and your business!